Sportsbooks aren't expecting Monday night's NCAA tournament title game between Texas Tech and Virginia to be a high-scoring affair. In fact, they've posted the lowest over/under total in an NCAA title game in the past 20 years. Minutes after Texas Tech beat Michigan State 61-51 in Saturday night's second semifinal, the Westgate Las Vegas SuperBook opened Virginia as a 1-point favorite in the title game with a total of 120. Virginia edged out Auburn 63-62 following a controversial foul call with 0.6 seconds left in the other semifinal. By Sunday morning, the total had been bet down to 118 at many sportsbooks and 117.5 at the SuperBook. 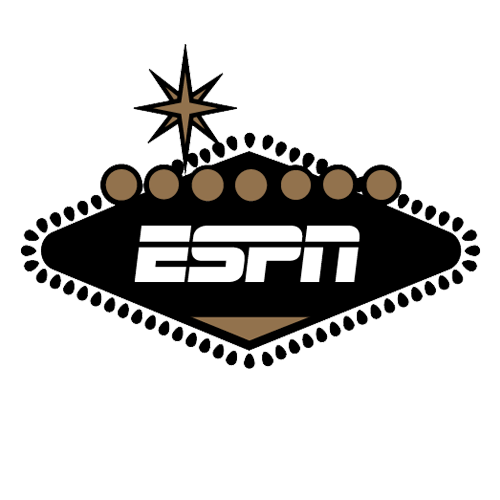 "There is an expectation that the public will be looking to play the under with these two teams involved, especially in the first half," Jeff Sherman, vice president of risk at the SuperBook, told ESPN. "We tried to go with a total low enough to have the first bets on the over, but that didn't happen." The previous low for a title game total in the past 20 seasons was Florida-UCLA in 2006 (128), followed by Duke-Butler in 2010 (128.5).